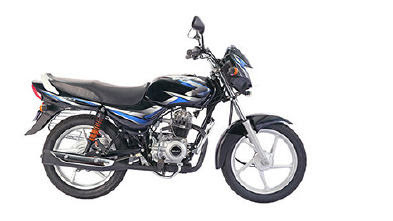 This bajaj bike offers 82 kmpl mileage. The bike was launched in July 2015 and is now available in 2 variants and 4 colors. Bikes ex showroom price is Rs. 51, 660. Discover 125 is powered by 124cc engine which provides maximum power of 10.9 bhp@8000 rpm and maximum torque of 10NM @ 5500 rpm. This entry level bike from Hero Motocorp offers 83 kmpl mileage. 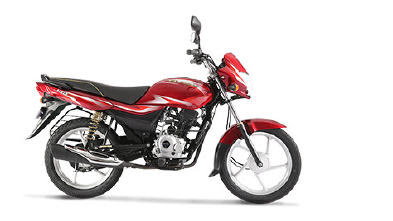 This is known to be one the best 100 cc bikes India with affordable price of Rs. 42,432 (ex showroom). This bike is powered by 97cc engine which generated max power of 7.7 bhp @ 7500rpm and maximum torque of 8NM @ 4500 rpm. This bike is available in 4 variants and 5 color schemes. The bike features a trapezoidal multi-focal reflector headlamp, a power start, five-spoke alloy wheels, telescopic hydraulic shock absorbers at the front and a swing-arm with two-step adjustable hydraulic shock absorber at the rear. This is the most affordable bike by the Honda. Dream Neo's mileage is around 84 kmpl. The bike was first launched in April 2013. Bike's ex showroom price is Rs. 50000. This bike comes with 110 cc engine which gives out of 8.25 bhp power @ 7500 rpm and 8.63 NM torque at 5500 rpm. Honda Neo is available in 4 different colors. There are only 2 variants available for this bike. It is the most expensive bike in the dream series by Honda. This bike's mileage is 84 kmpl. This bike is available in 6 colors. Bike's ex showroom price is Rs. 51890. 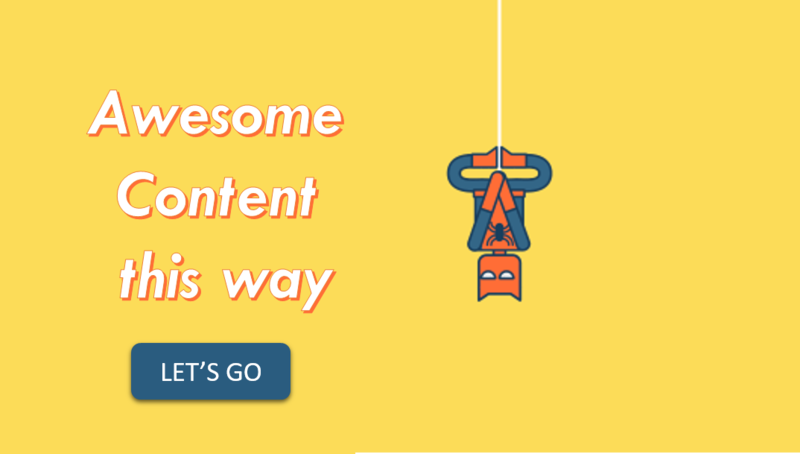 Launched in October 2013. The bike is available in 3 variants and 8 colors. This bike provides the mileage of 84 kmpl. Bike has engine of 97.2cc which generates power of 8.2 bhp. Bike is priced at Rs. 51246. More than 76500 units were sold in June month. 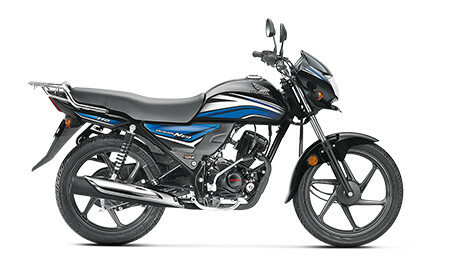 This bike offers 86 kmpl mileage. Launched in May 2014, bike is available in 3 variants and 10 colors. Bike is powered by Ecothrust 109cc engine which generates 8.3 bhp power @ 7000 rpm and max torque of 8.7 @ 5000 rpm. The StaR City Plus gets new alloy wheels, coloured five step adjustable shock absorbers, clear lens indicators and a number plate illuminator. 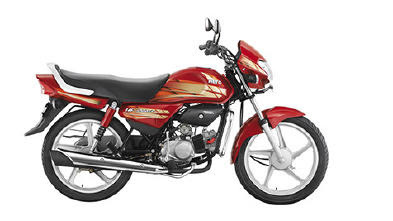 Bajaj CT100 offers good mileage of 89 kmpl. This bike is report to have sold more than 24000 units in month of June 2017. The bike is powered by 99.27 cc engine which can produce utmost power of 8.1 bhp. 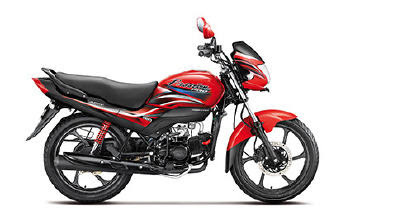 The bike is available at the affordable price of Rs. 32,653. 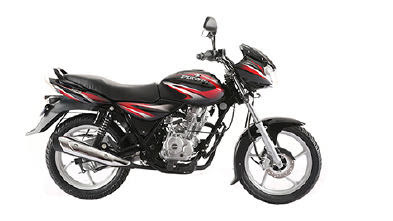 This bike from Hero Motocorp is among the best sellers of company. The company has sold more than 2 lakh units in June. The bike offers 90 Kmpl mileage. The bike was launched in 2013 but still company manages to sell around million units in a year. Splendor pro is powered by 97.2cc engine. Price of Splendor Pro is Rs. 49,600. 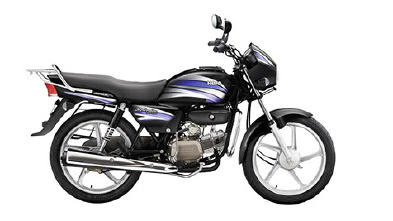 Bajaj Platina is hassle free commuter bike available at the price of Rs. 45, 638. The bike manages to deliver 90 kmpl mileage easily. 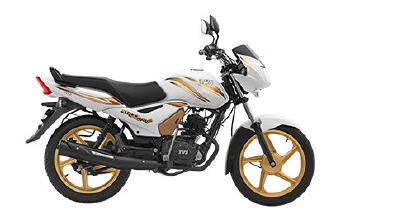 This bike is available in 2 variants and 2 colors. TVS Sport manages to be a number one commuter bike with the best mileage stats of 95 kmpl. Bike's price is around Rs 37730. 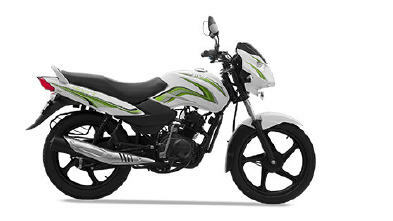 It has 100cc engine which delivers power of 7.4 bhp.